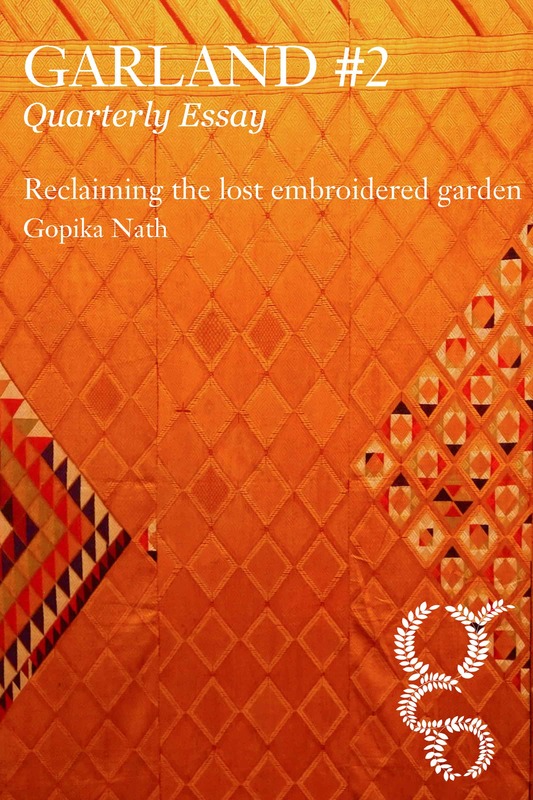 Gopika Nath is not only a renowned scholar in Indian textiles, she is also a practicing artist herself who can speak from personal experience. Her Quarterly Essay tells the story of a textile that holds together a culture that is otherwise torn apart by history. Her personal journey to recover the lost Phulkari embroidery discovers this extraordinary feat of artistry and craft. 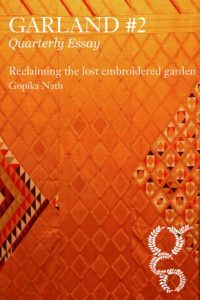 Reclaiming the lost embroidered garden offers a sensitive insight into Indian culture and a hope for the future underpinned by solid realism. This essay is available for Garland subscribers here.